Lévinas si sofferma inoltre sulla sua infanzia, segnata dall’ebraismo. Decisiva fu la personale scoperta del Talmud fatta sotto la guida di Chouchani, maestro di esegesi biblica. “Un uomo – ricorda Lévinas – che poteva attraversare un gran numero di idee, senza sentire l`obbligo di portarle a un esito conclusivo”. This entry was posted in Uncategorized and tagged 10 most mysterious, Chouchani, documentary, emmanuel levinas, film, genie, genius, Heidegger, homeless, Italian, Jewish, judaism, juif, kaballah, lecture, levinas, movie, mystérieux, mysterious, philosopher, philosophy, rabbi, לוינב, עמנואל לוינס, שושני on June 11, 2015 by Monsieur Chouchani. 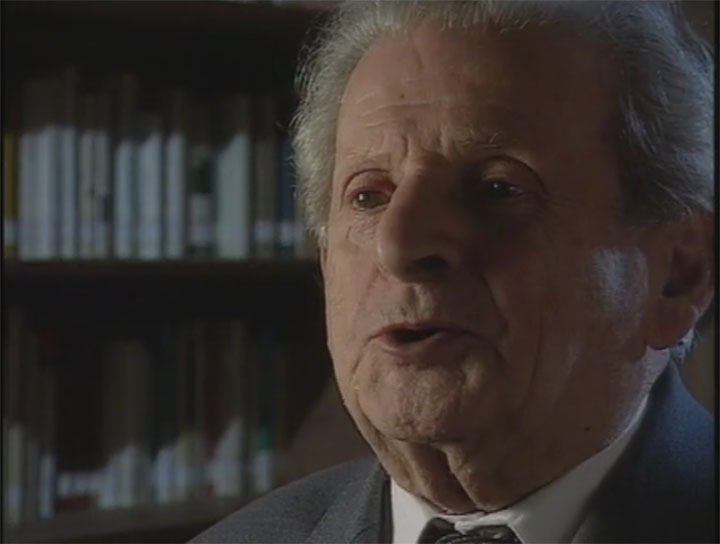 This entry was posted in Uncategorized and tagged Chouchani, documentary, elie wiesel, emmanuel levinas, Italian, judaisme, kabale, kaballah, levinas, Miriam Camerini, Monsieur Chouchani and tagged Chouchani, Monsieur Chouchani Mister Shushani מר שושני, מר שושני on February 12, 2015 by Monsieur Chouchani. 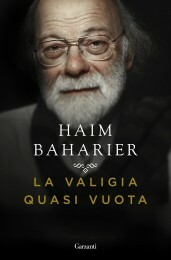 A new book about Monsieur Chouchani by Haim Baharier who met him as he was a child. It’s in Italian, “La Valigia Quasi Vuota”. This entry was posted in Uncategorized and tagged Chouchani, elie wiesel, emmanuel levinas, film, Haim Baharier, Italian, La Valigia Quasi Vuota, rabbi, shoshani, shoushani, מר שושני, עילוי on April 4, 2014 by Monsieur Chouchani. And now a theater play in Italian by Miriam Camerini. Et maintenant une pièce de théatre en Italien de Miriam Camerini. 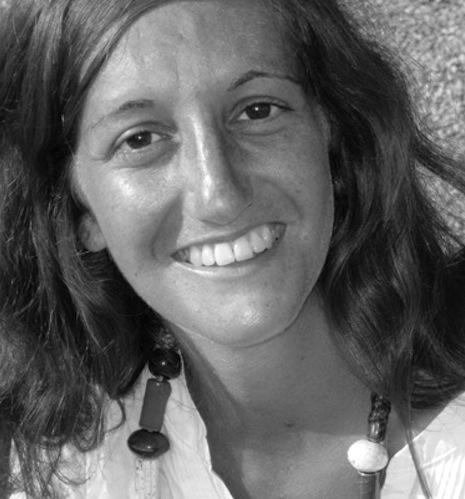 La straordinaria storia di un personaggio altrettanto straordinario. This entry was posted in Uncategorized and tagged Chouchani, Italian, Italie, Monsieur Chouchani and tagged Chouchani, piece de theatre, shoshani, theater play, מר שושני on March 11, 2014 by Monsieur Chouchani. This entry was posted in Uncategorized and tagged Haim Baharier, Italian on October 29, 2013 by Monsieur Chouchani.